92, of Lowell, and Estes Park, CO passed away Saturday, January 26, 2019. Known as “Mr. K”, his career was that of Industrial Arts teacher at Lowell Senior High School, 1962-1991. 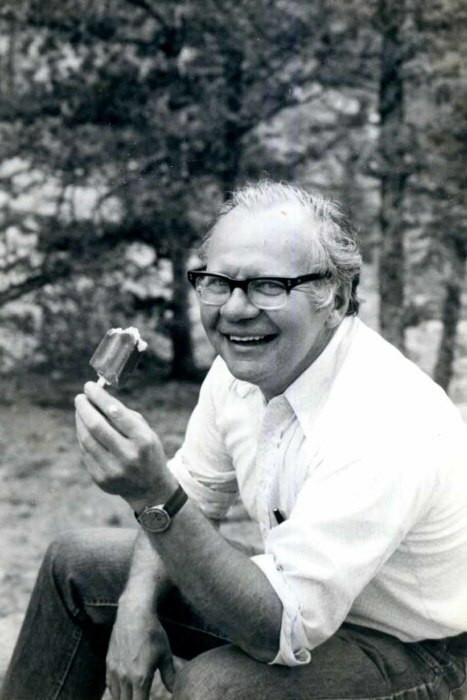 Known as “Bill” he was regarded as a professional summer camp counselor with more than 50 seasons of dedication. His life was filled with teaching, coaching and mentoring of youth and young adults. He remained active through his full life. He was a WWII Army veteran with occupation duties in Japan. He is survived by his sister Betty (William) Bacon of Highland. He was “Uncle Bill” to nephews Bill and David Bacon, nieces Judy (Harry, Austin, Hanna and Weston) Britton of Crawfordsville, IN, Kathy (Sara, Jennifer) Kalbac-Herman of Indianapolis and Kim (David Joel, Christine and Emily) Gilbert of CA. Proud family surnames include Dillner, Lenz, Sanders, Kocal and Beer. Visitation, Wednesday January 30, 4-8 with Funeral Services, Thursday 10AM, all at Sheets Funeral Home & Cremation Services, 604 E. Commercial Ave., Lowell. Burial following at 2PM in Concordia Cemetery, Hammond. In lieu of flowers, contributions may be given to the John Austin Cheley Foundation, www.cheleyfoundation.org.